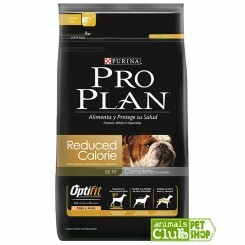 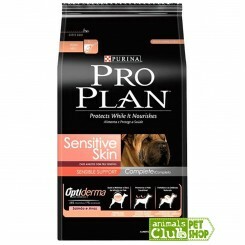 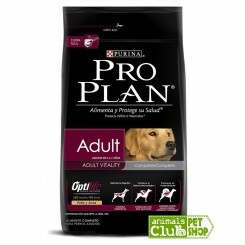 Pro Plan Adult Complete OptilifeFORMULADO POR VETERINARIOS Y NUTRICIONISTAS PARA ATENDER LAS NECESID.. 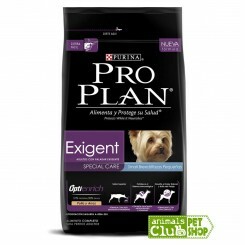 Pro Plan Adult Exigent Small Breed OptienrichPro Plan, Exigent, Optienrich, Canine Ad.. 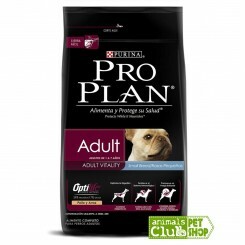 Pro Plan Adult Small Breed OptilifeFORMULADO POR VETERINARIOS Y NUTRICIONISTAS CON UNA INNOVADORA ME.. 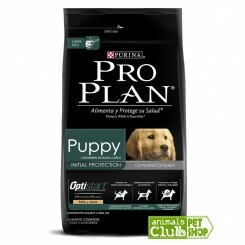 Pro Plan Puppy Complete OptistartFORMULADO POR VETERINARIOS Y NUTRICIONISTAS PARA ATENDER LAS NECESI.. 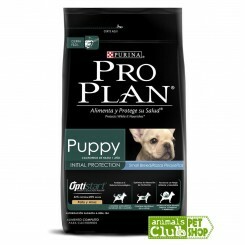 Pro Plan Puppy Small Breed OptistartFORMULADO POR VETERINARIOS Y NUTRICIONISTAS PARA ATENDER LAS NEC..